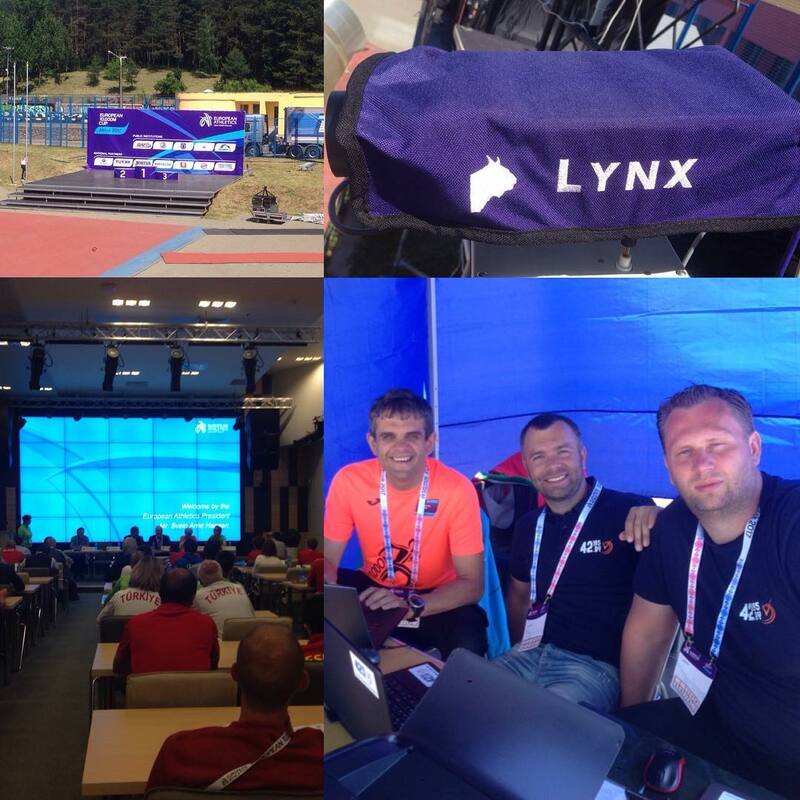 The history of the “First Timing Company” begins in 2014, during which the specialists of our team trainee in Europe, taking the experience of the largest sports competitions. The result of training and internship was the receipt of the ChronoTrack Timers Certificate (certified experts in electronic timing). 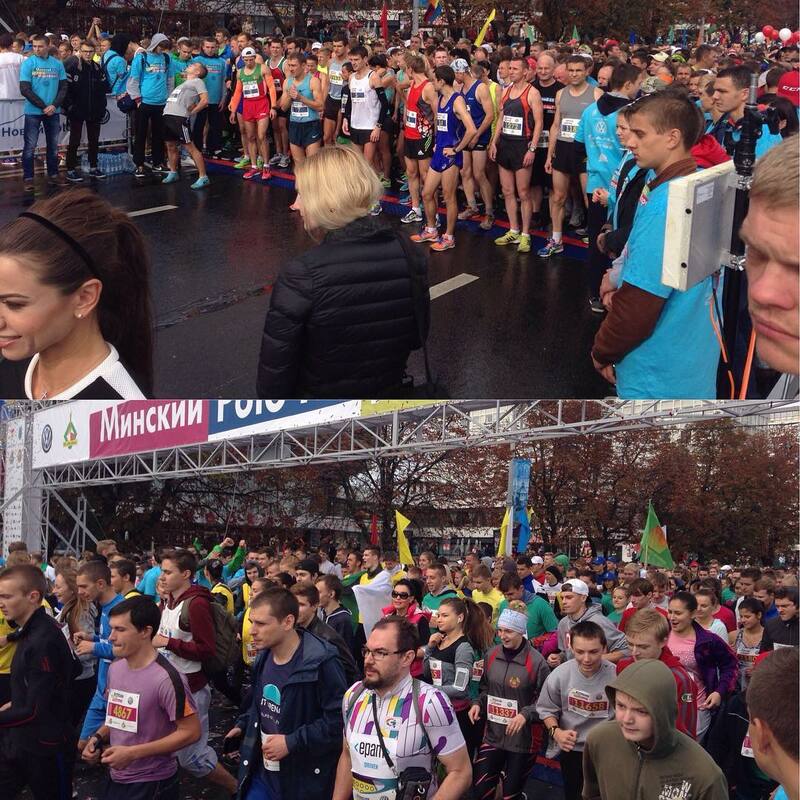 In 2015 our specialists for the first time timed the largest start of Belarus – Minsk Half Marathon. 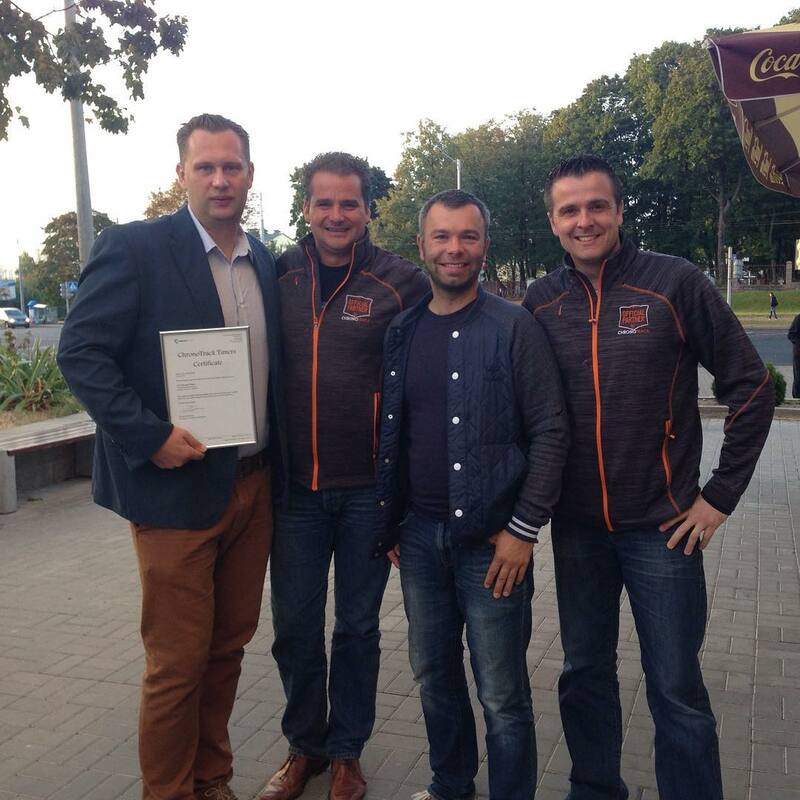 Having won the trust of the organizers of the events, “First Timing Company” becomes the leader in the territory of the Republic of Belarus. In 2017, the specialists of our company, having completed a long training, received the certificate of the operator LYNX – the world leader in the production of equipment for timing and photo finish. In 2018 our organization becomes the official representative and timer of MYLAPS. In our portfolio, hundreds of successful events, including the European Cup in the 10,000 m race, the International Match Meetings in Athletics, the Minsk Half Marathon, the Moscow Marathon, the Astana SCO Marathon, the official national and international triathlon competitions and many, many others. Our team has considerable experience and has equipment of all world leaders in the field of timing to solve the most difficult tasks on your events. Concentrate on the result – we will do the rest!